David Randall has lived in the Bourke community since 1971 and carries on the tradition of owning and operating the Bourke Betta store, which has been in his family since 1960. Betta Bourke offers exceptional local advice and can assist you with all your fridge and freezer, Kitchen and Cooking Appliance, TV and Audio requirements. It is this local expertise that will give you that little extra piece of mind for your next electrical and home appliance purchase. Go Local,That's Betta! 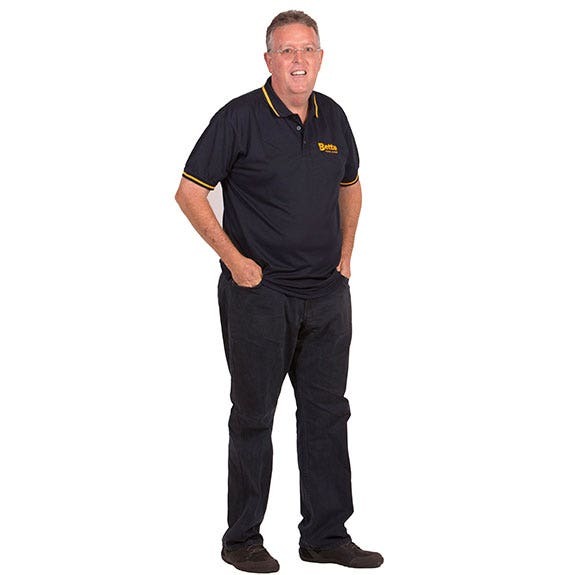 David loves supporting the local community and barracks for the Balmain Tigers.